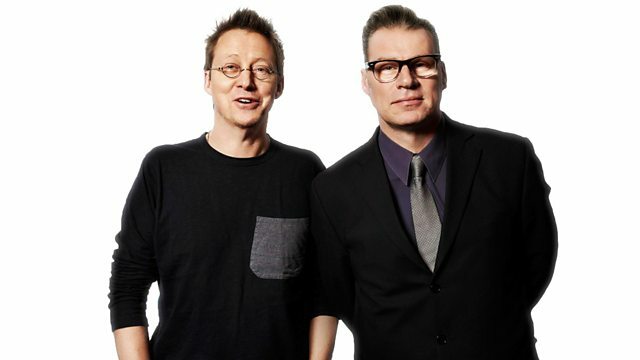 Simon Mayo and Mark Kermode with reviews including Belle, Oculus and Devil's Knot. Plus your emails, texts and tweets, and the latest Box Office top ten. Simon Mayo and Mark Kermode with reviews of the week's big cinema releases including Belle, Oculus, Devil's Knot and T.S. Spivet. Plus the Box Office Top 10.